Hey everyone. 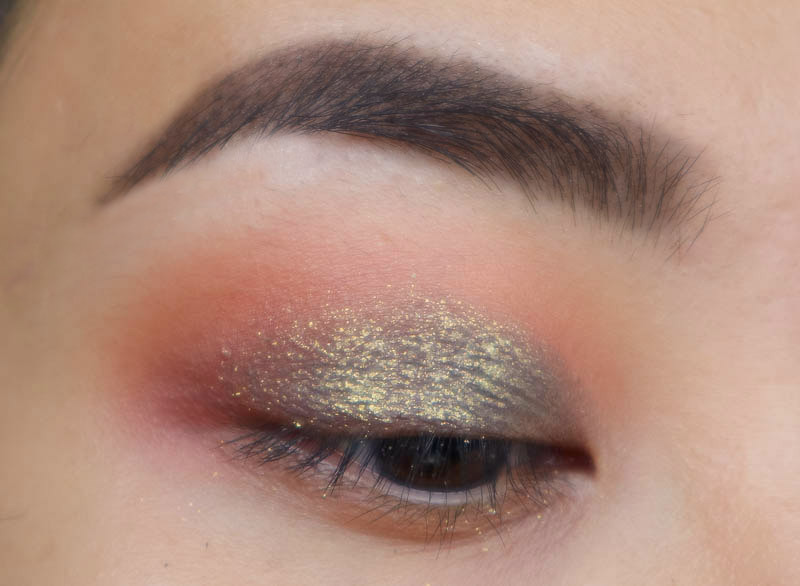 Recently, I used a combination of The Girls Eyeshadow Palette and Colourpop Yes Please Palette to create this easy green and gold smokey eye which I think looks great on brown eyes. I asked on my Instagram if a step by step tutorial would be useful and from the votes, here it is! 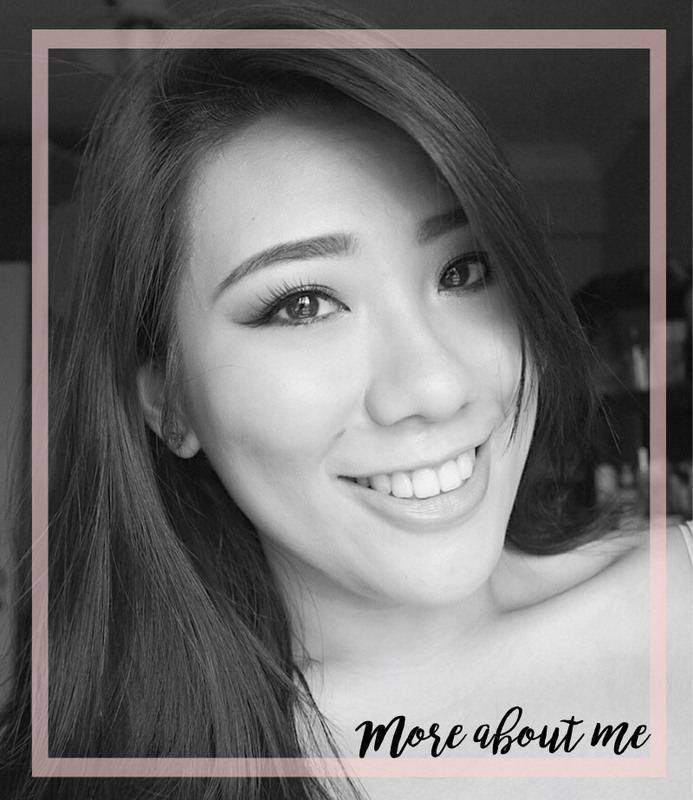 I mentioned The Girls Eyeshadow palette of poppin' eyelid shades from the Dose of Colors DesixKaty Collaboration in my favourites (read about it here) and I truly love it. These are super impactful and is perfect for the holiday season which is coming right around the corner. I am so glad I managed to land my hands on this palette as it was limited edition and it is officially sold out now, sadly. Despite so, you can just use similar eyeshadows you have in your collection to create something similar to this! 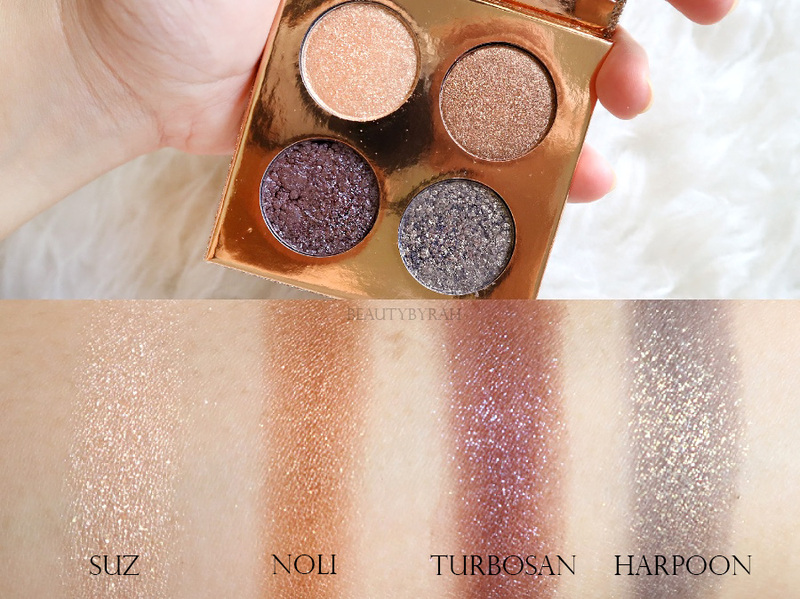 Here is a dupe list from Temptalia for the Harpoon shade which you see all over my lids. I gotta admit, Harpoon is a pretty tough shade to dupe! 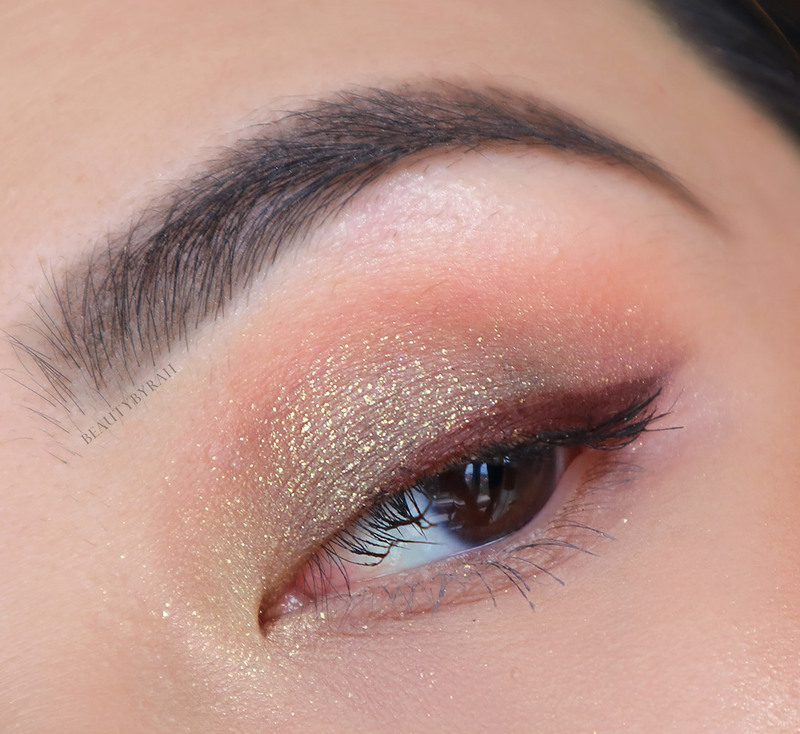 This look is actually really simple with just 4 eyeshadows! I used my Colorpop Yes Please Palette along side for the mattes as The Girls palette only has shimmery lid shades. The brushes used here are mostly from My Favourite Affordable Eye Brushes post here. 1. After priming the lids, I dusted a little translucent powder all over to prevent the eyeshadows from skipping using my fluffy blending brush (Sigma E40). 2. 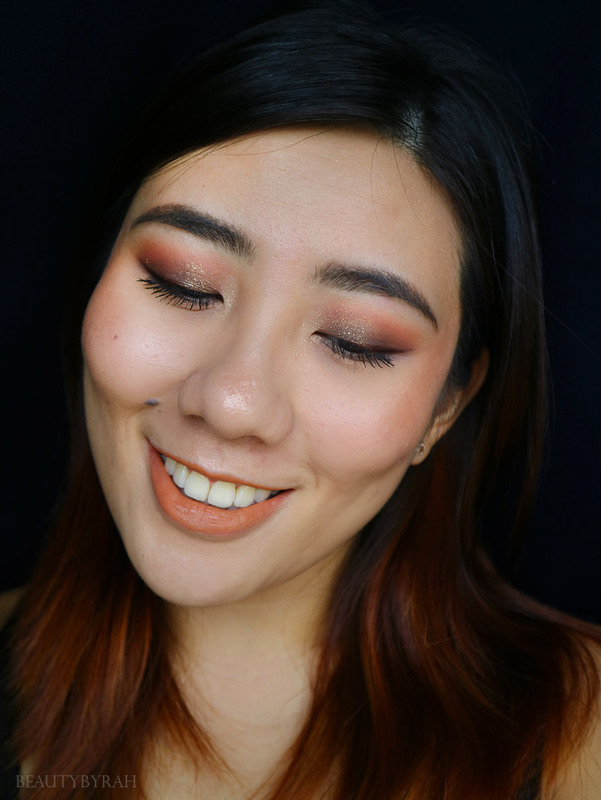 Then going in with another fluffy blending brush (Morphe R37 - mentioned in my favourite brushes post here), I dipped into a matte orange (Big Cocktails from the CP Yes Please palette) and applied the shade to my crease. 2. 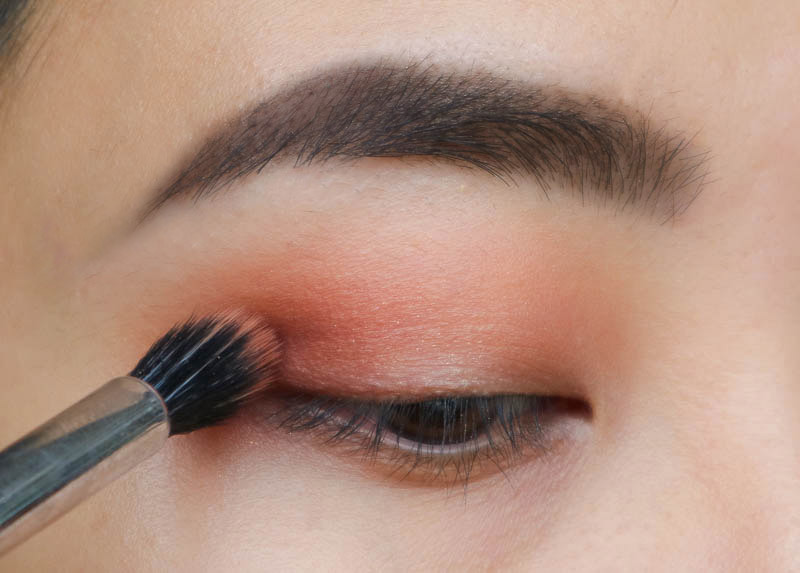 Using my duo-fibred fluffy blending brush (Zoeva 229 Eye Finish), I added a matte burnt orange shade (GNO from CP) to the lower crease and outer V area. 3. 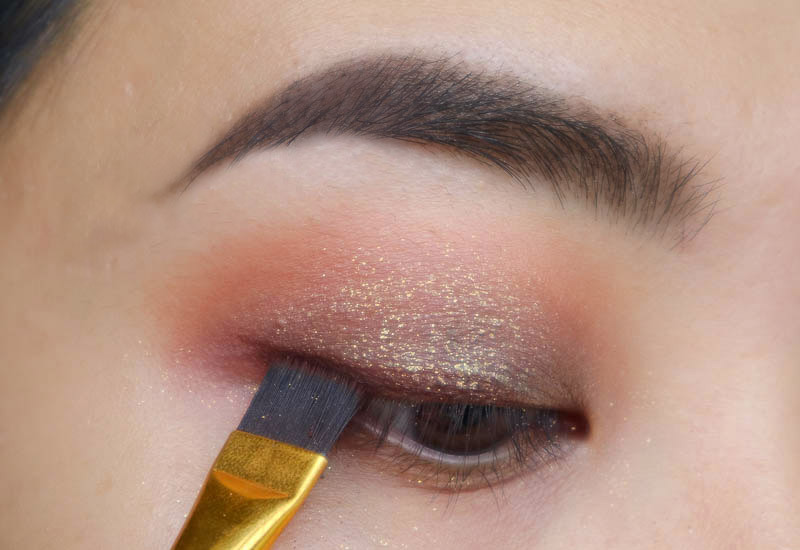 Using a damp finger (as they said to use it wet), I applied the shade Harpoon from The Girls Palette all over the mobile eyelid. It's so stunning! 4. 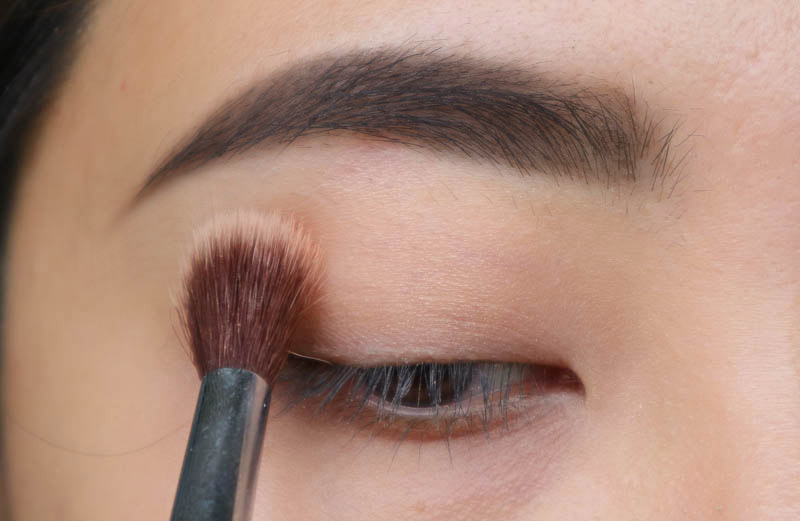 Going back in with my duo-fibred blending brush (Zoeva 229 Eye Finish brush), I went in with a matte dark brown (French Kiss from CP Yes Please Palette) at the outer V to deepen it and add some definition. On hindsight, I should have done this step before applying Harpoon as I blended away quite a bit of intensity! Please feel free to do so if you're recreating this! 5. Using a Flat Definer brush (this was from a Jessup Set which I bought off eBay- review and pictures here), I also used the dark brown to line my lash line and add a little wing. That's pretty much it! I just added mascara at the end and cleaned up any fall out. I also sharpened the edge of my eyeshadow with my concealer. False lashes would look good here too, but I've been on a no false lash kick for a pretty long time now. Additionally, I've added two different kind of eye shots here (from the front and side), and I would appreciate it if you could tell me which you prefer in the comments below! Hope this tutorial was useful in some way and that your weekend is off to a good start! Please let me know what kind of eyeshadow looks you would like to see next below! Thank you!